What Would You Do If Your Husband Confessed That He is a Transgender? Would you divorce him? Would you give him a hard slap on his face? Would you feel betrayed? Maybe I would scream at the top of my lungs and just wish to vanish into thin air. I don't really know. I got a call from a very dear friend from Missouri yesterday. We have not seen each other for ages but we communicate once in a while . We were catching up about our family here and in the Philippines when she blurted that she has been in dilemma lately. I thought it was a health related issues because she is in her early 60s already. Then she said her husband of 25 years confessed that he is transgender. That was very shocking! I have met her husband in person once only and I can not seem to remember his face. I thought transgender and "gay" are the same but when I Googled their meanings, they are different but the difference is quite confusing. I asked her how he revealed it to her, she said he wrote her a long letter. Since the revelation, he had started wearing make ups, flattering nail polish, fashionable shoes and, hair piece. My friend added that her husband has a better taste in make ups and shoes than her which I can not imagine! She said it has been a struggle for her and for her two adult daughters. By the way, her husband is in his early 60s too. I am not against LGBT. As long as they do not hurt a single soul and they pay taxes like me, they should be treated fairly like straight people. I have had lots of gay friends in the Philippines. They are fun. I have a Filipino gay friend here in the US. He has an extremely likeable personality and everyone loves him. Back to my friend, she and her husband, also their daughters, have been seeing a Psychologist regularly which is a good thing, and I hope it helps them. Thank you for dropping by at my site. Have a good one! I have been MIA on Blogger for quite a while now, I blamed it on my new job, hehehe, just joking. Anyway, as I was browsing my drafts, I've found this and it was drafted January 1, 2014! Geez, it has been a year! And so I thought to share it here as it is supposed to be. 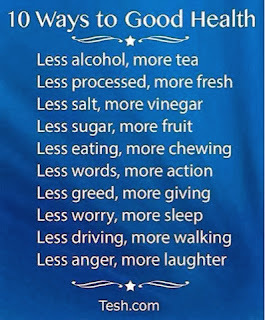 As I have mentioned on my first post of this year, I did not have new year's resolutions so I'd take this as a guide only. I'd print it out so that I can post it on my board. Thanks for dropping by! Have a good one! How was your New Year's Eve celebration? I have seen lots of photos of my friends on Facebook celebrating their new year's eve and new year. It was fun looking at their photos. I did not have any because my phone died and I was too lazy to charge it. Hubby and I spent our new year's eve and new year in Winnemucca, Nevada with my Filipino friends. It was great! So did you have a new year's resolution? Good luck on that! I did not have one, just because. 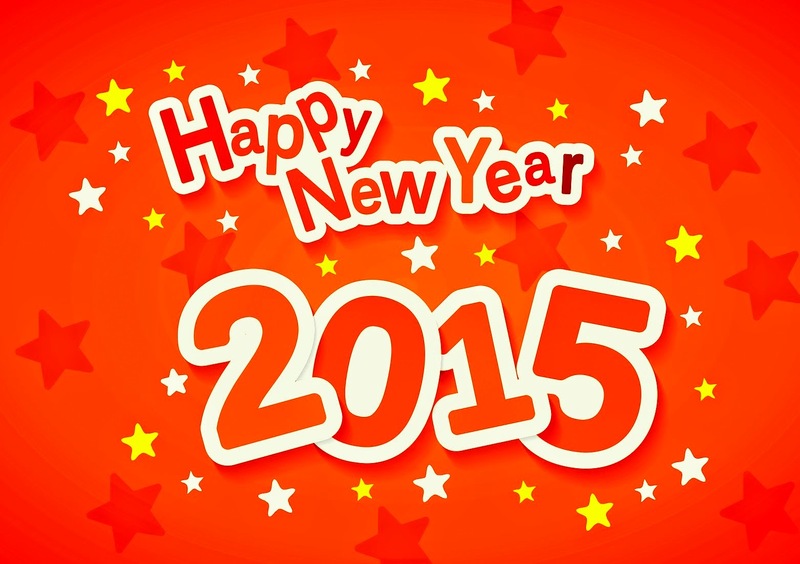 Last year was good, I hope and pray that this year will be great.